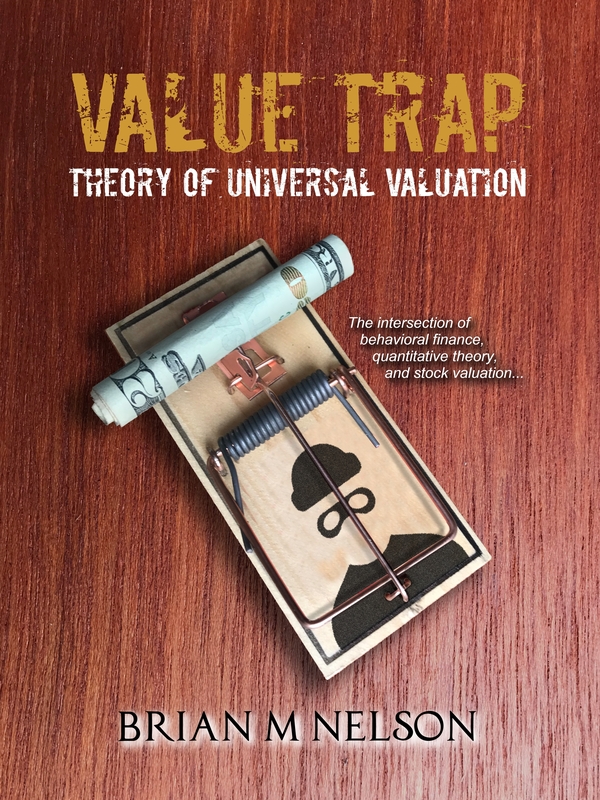 Nelson’s Valuentum(ology) on Buffett - Valuentum Securities Inc.
Best Ideas Newsletter portfolio holding Berkshire Hathaway is bumping against all-time highs, and frankly, we can’t be more pleased. The first of Nelson’s three-part evaluation of Berkshire Hathaway’s 2015 annual report. The second of Nelson’s three-part evaluation of Berkshire Hathaway’s 2015 annual report. The last of Nelson’s three-part evaluation of Berkshire’s 2015 Annual Report. 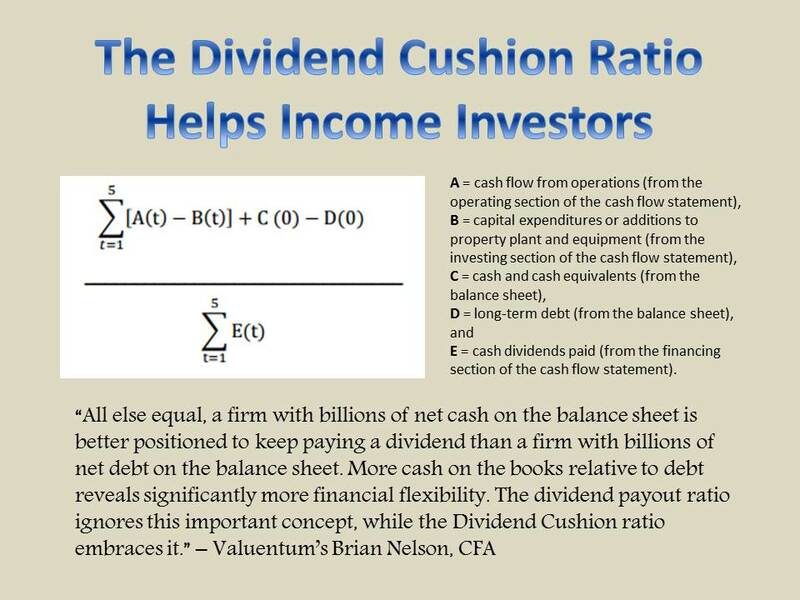 Notes from Valuentum’s Brian Nelson on Berkshire Hathaway’s newsletter. Part II. Notes from Valuentum’s Brian Nelson on Berkshire Hathaway’s newsletter. Part III.